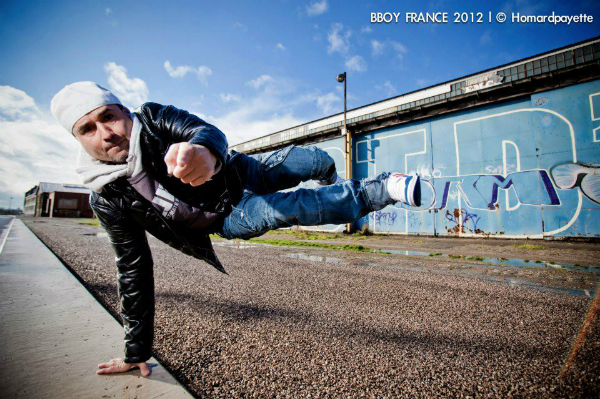 The Wondertwins is a Street Dance Duo that has crossed over into the mainstream performing arts dance arena. Billy and Bobby McClain are brothers from the Boston area that have been dancing for over 30 years. 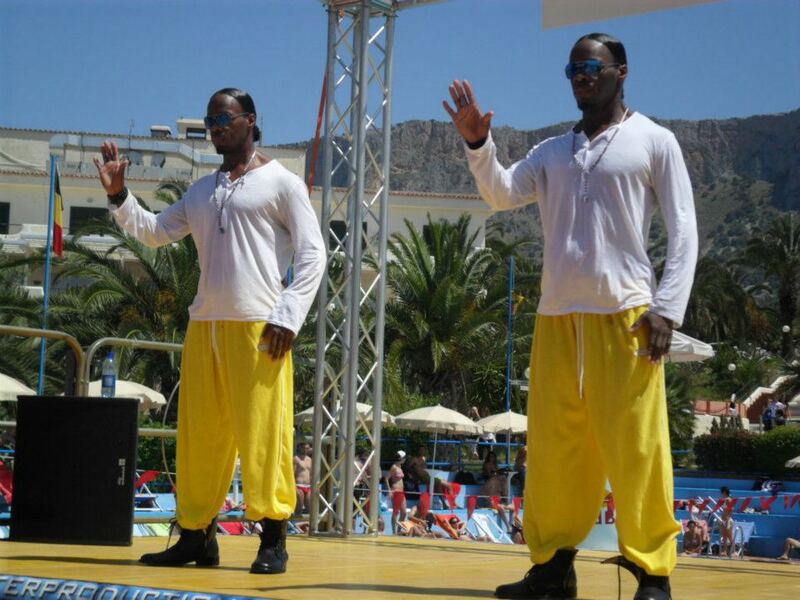 Born as natural born twins the brothers have used the power of their birth right to help insipre dancers all over the world young and old alike. Recently The Gentleman of Dance as we would like to call them because of their classy stage show and professional bearing have been seen in countries such as Mexico, Italy and more. The Wondertwins are not only well known on the dance floor you can catch them working hard daily in the city of Boston Ma, working with the youth helping to offer constructive guidance to help steer them in the right direction. It has been a life long passion of the dancing duo to make sure they stay grounded and rooted in helping the youth to be the best they can be. 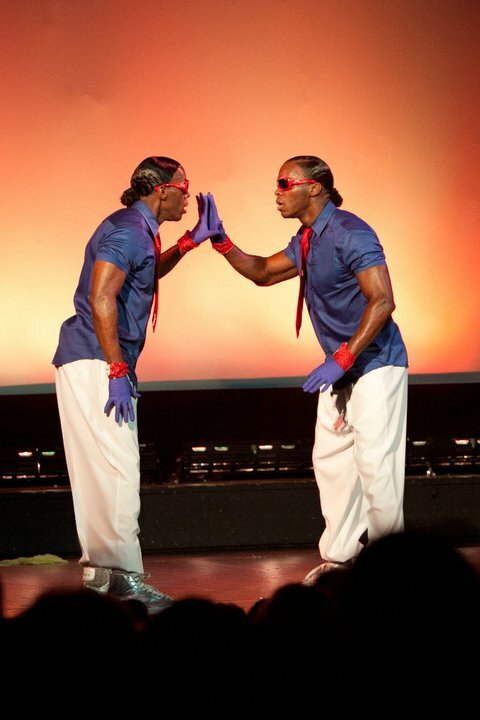 The work that The Wondertwins have done over the past 30 years in the performing arts arena is outstanding to say the least, however it is their never ending passion to help inspire others to be the best they can be that continues to catch the attention of Dance Mogul Magazine. Stay tune for more history on the Wondertwins and how they stay physically and mentally fit threw it all.